As the holidays approach we become consumed with too much turkey, shopping and gift giving. New Years will be here before you know it! 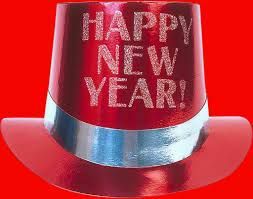 Bring in 2012 the right way at the Red Hat! Come party the night away with good friends, drinks, food and dancing! The theme of the night will be 007, so make sure to dress up! 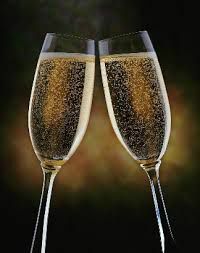 We will be providing a buffet, drinks, DJ, champagne toast, prizes and gift bags for all! There are limited tickets so make sure to buy your ticket! The Red Hat is now selling at the bar, and soon to be selling online, so don't wait, tickets sell fast!